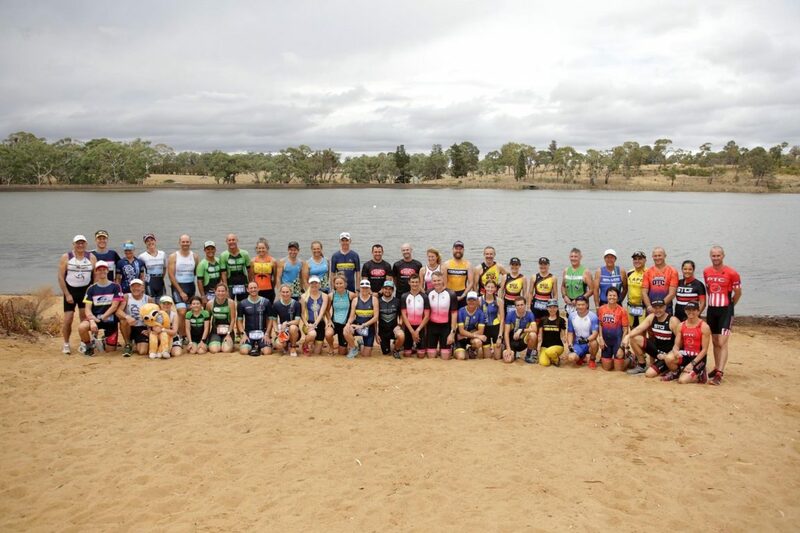 The Warringah Waves recorded their first Interclub Series victory in Orange at the 2019 Triathlon NSW Club Champs, but it wasn’t enough to deny Balmoral from confirming that the Sydney North Interclub Championship belongs to them. The Balmoral Purple Cobras have been in fierce form all season long and asserted control of the Sydney North from the very first event back in August 2018. First year President, Kelly Atkin, will be delighted with not only how many Balmoral athletes have raced this year and at such a high level, but also with the friendly and fun-loving manner in which they have conducted themselves. An astonishing five Balmoral athletes won their AG’s in Orange, Owain Matthews, Hannalore Paxton, Catriona Carter, Merri Mack and Laura Van Den Honert. 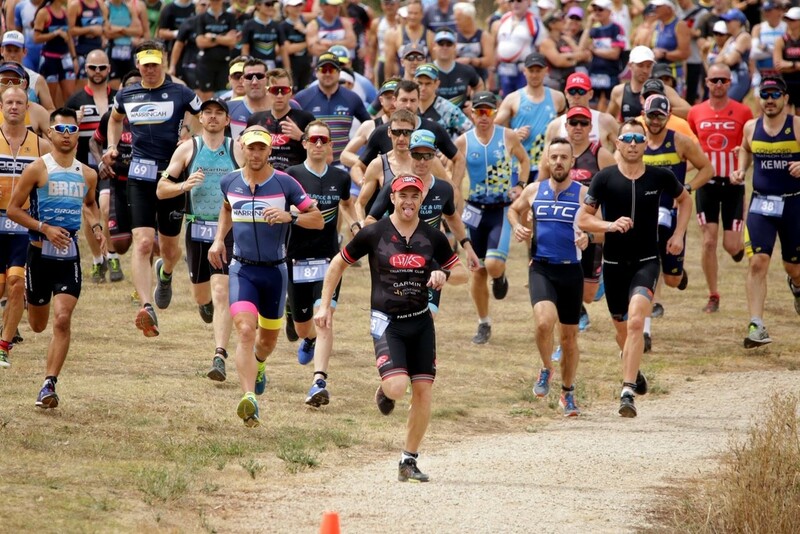 Gerald Renton, Bob Smale, Jo Cowan, Amanda Daffas, Ken Raupach, Nicola Hutchinson, Cassie Price-McCoy, Lauren Bourke and Jess Raupach added further Performance Points for Balmoral with podium finishes, illustrating the depth of talent that Balmoral possess. Kelly Atkin, Victoria Brumpton, John Hiron, John Simmonds, Juliana Davidson, Paul Kelly, Laurent Laclaverie, Bruce Thomas, Chris Cleland, Ben Browne and Isobel Taylor also finishing in the top 10 for Balmoral. Balmoral will head to Wollongong and the last race of the season on the Sydney North Interclub as Champions, but nobody expects them to take their foot of the pedal as they will look to finish as they started, on a high. It was still a great day for Warringah who performed superbly to win their first Sydney North Interclub event of the season, even though it coincided with their rivals, Balmoral, sealing the region title. Edward Alexander, Jenny Gilbert, Peter Walker, Laurent Doyan and Nicole Ward were all in impressive form to win their AG’s. Nicole Ward in particular, who stormed home to be the fastest female on the day. Brian Black, Mathilde Batailler, Mel Marsh, Michael Smith, Peter Mclean and Annabelle Hartigan produced podium earning performances to keep the points rolling in for Warringah. 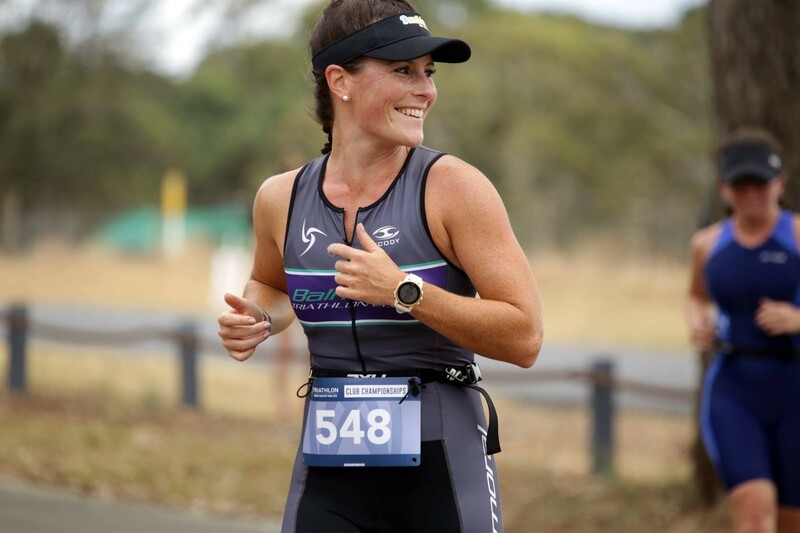 Sarah Deuchrass, Graeme Beattie, Mark Herdman, John Hook, Chris Grenvold, Shannon Quartly, Tate Richards, Luke Walker, Darren Bramwell, Michael Crawford, Natalie Edwards and Stephanie Hill rounding out the Warringah Performance Points with top 10’s. A strong year for Warringah as always as they remain one of NSW’s premier clubs, but there was no denying Balmoral this season. Fresh off their Husky success, NSTC finished third in Orange and now look destined to finish third overall. Jonathon Forrest finished 4th, Helen Kennedy 7th and Marina Bate 9th as the Mighty Mites still enjoyed a successful day. The North belongs to Balmoral. A quite magnificent year with an Interclub title to show for their efforts.